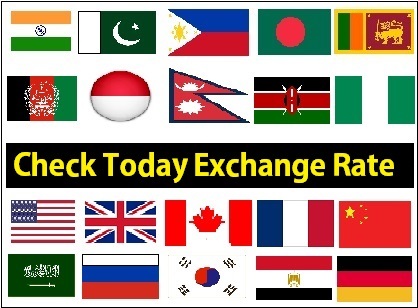 Receptionist jobs are the mostly demanded position in UAE. 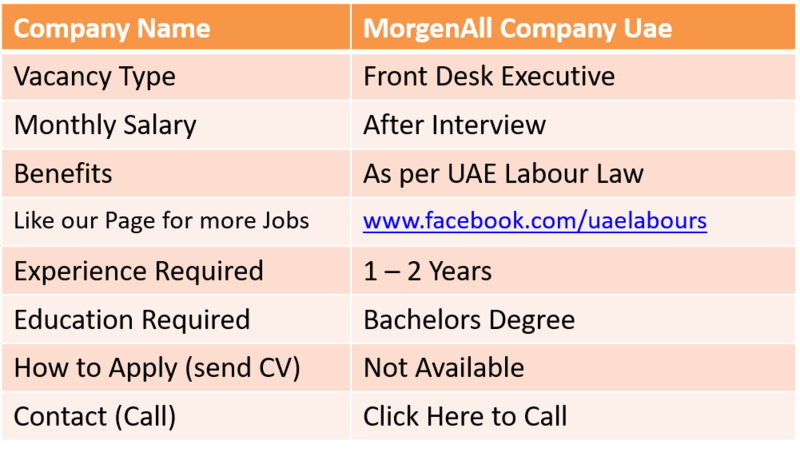 Morgenall a famous Company is Looking for Front Desk Executive to work in our company in Dubai. Applicant should be smart presentable and multitasking professional who can represent our company and can manage office administration as well. Candidate should be with Bachelors degree. He/she must have to join immediately. Job Location: Company is located in Business Bay, Office 208, Same building of NBD Bank, Dubai. If you have the skills and experience which is required for Font Desk Executive position, please forward your resume to below Email Address, Shortlisted Candidates will receive confirmation email. I will be much happy if the job is granted to me thanks.